The World's First LEGO VR Coaster - The Great LEGO Race is here! Are you ready to face, race, and beat the best? 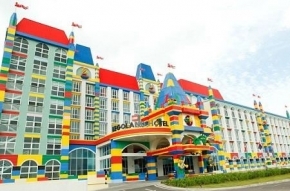 Book your ticket(s) now to enjoy the 50% off on your 2nd tickets and be the first few to experience The Great LEGO® Raec VR Coaster! 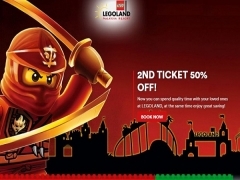 Buy one ticket, get a second ticket of equal or lesser value for half price. Offer is applicable for tickets within the same category or type. This offer is only applicable via online booking made at minimum 3 days in advance. This offer is only applicable for 1-Day tickets and valid strictly on the booked date of visit. No change of date is allowed after booking confirmation is made. This offer is mutually exclusive and NOT applicable with other ongoing promotion including “Book early and enjoy 20% Off” offer. 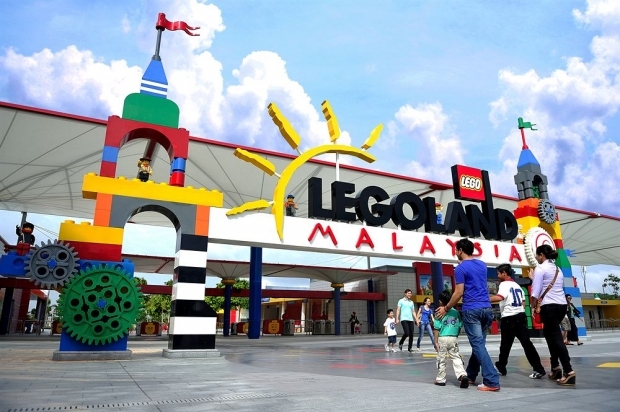 Check out Legoland Malaysia for more details about this offer and to book your tickets now!